I am not your average call maker. 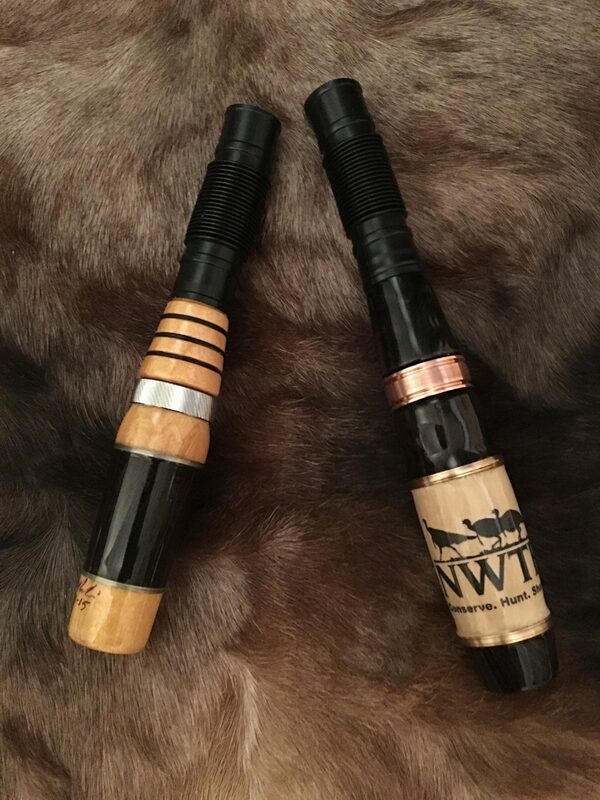 if you don’t see something that is just not what you like contact us and we will try to build you the custom call you are looking for. 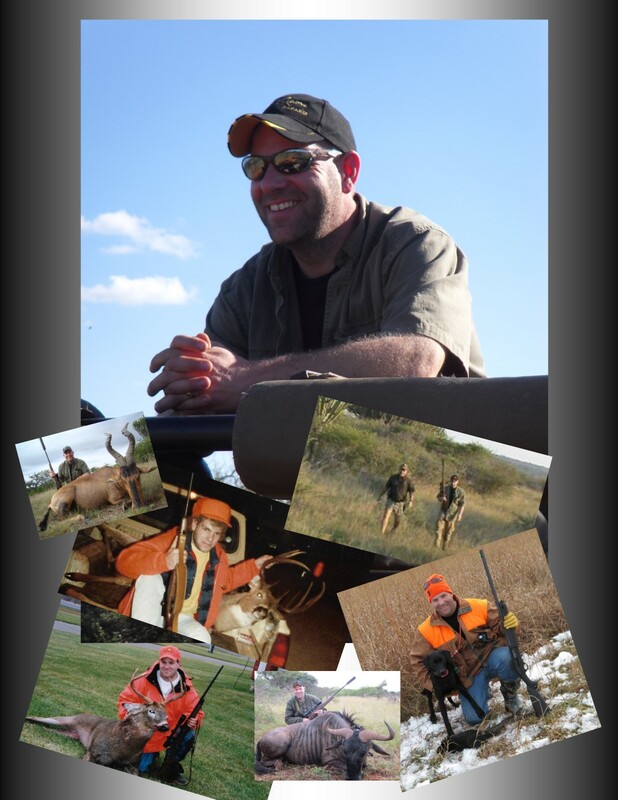 Hello, my name is Rodd Madison, Owner and Manufacturer of Madison Game Calls. I started hunting at the age of 15 and have always wanted to give back to the sport of hunting that has given me so much. 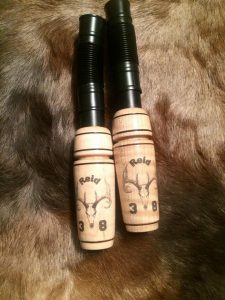 I have combined both my passion for hunting and my woodworking skills to build what I think is a good quality game call’s that I hope will help you harvest that buck of a lifetime. Good Luck and Good Hunting! 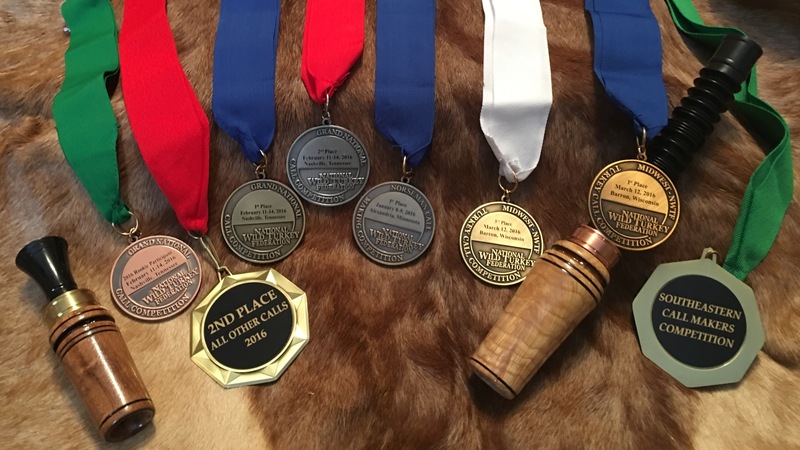 Our goal is to build you a game call that will provide you with years of use. We only use quality materials and take pride in our craftsmanship. Each call is hand turned one at a time to insure it is built to the highest standard. We hope you enjoy your call. The future is bright for our company! We continue to grow and develop, and customers tell us what a good job we have done when they work with us to get what they want. We are expanding to offer more value and more options, which will give our customers even more reasons to come see us and appreciate all we have to offer to them. If this is your first time shopping with us, welcome! Come in, look around, and take this journey with us as we move into the future.